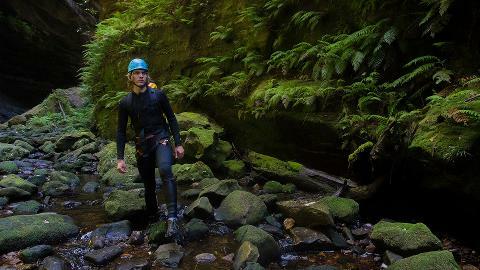 One of the best canyoning trips you can do in the Blue Mountains, and it doesn't require abseiling or technical experience! 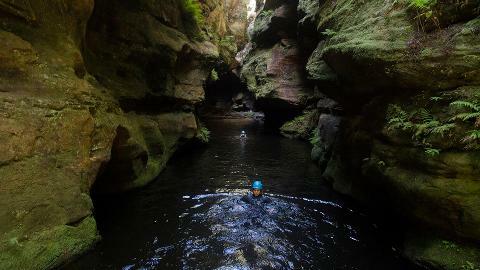 We start our expedition in Sheep Dip Canyon where we encounter lots of slides, water jumps and interesting scrambles. 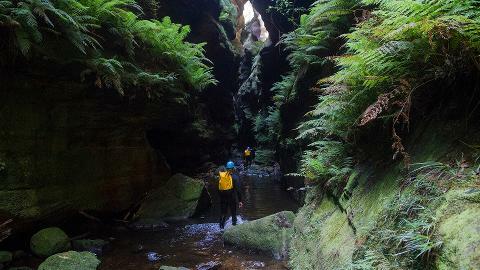 When the water stops, we walk a short distance to the start of Rocky Creek Canyon- One of the most impressive slot canyons in the Blue Mountains. 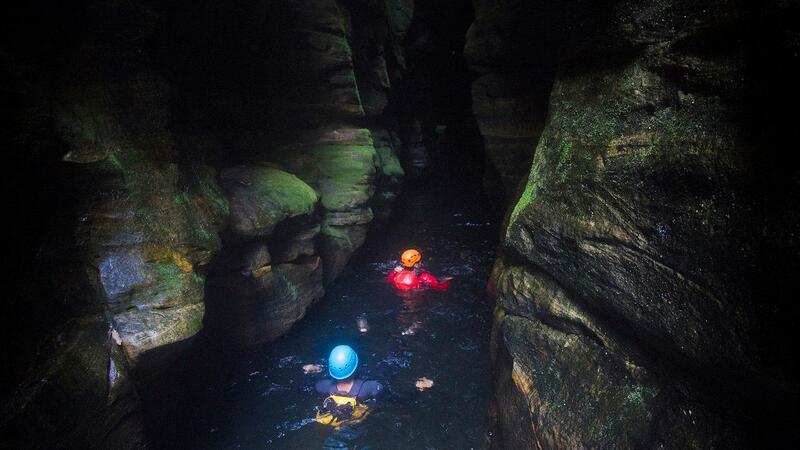 The formations in this canyon can not be beat- seriously breathtaking! At the end of our canyon experience, we do a 1 hour bushwalk which takes us through beautiful rain forest sections before the final uphill push to get back to our vehicle.